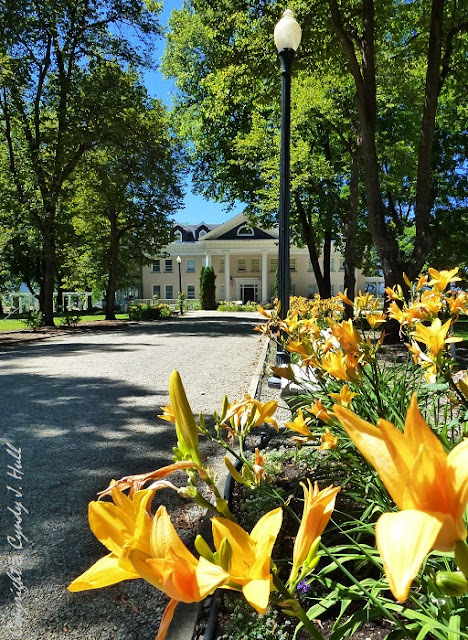 The Daly Mansion is stunning in its own right, but the golden lilies gracing the flower borders this time of year enhance the architectural elegance. As I told my oldest brother this weekend, if you haven't visited the Mansion in several years, you are due for an updated treat. Continuing renovations have not only restored architectural features but also opened more rooms for viewing.